Man, today is full of remixes, but at least they are all really good. 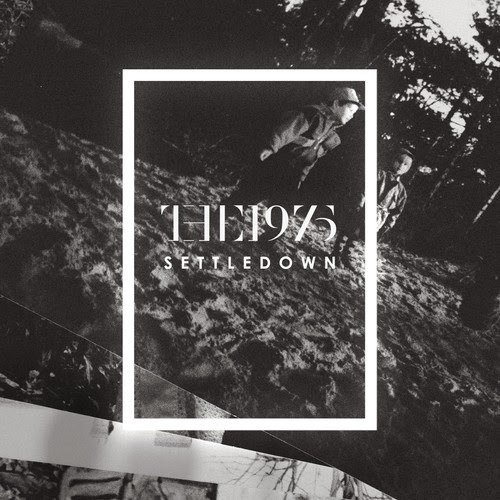 This one is of The 1975's "Settle Down" and done by EMBRZ. We first got wind of the producer when he released this Ellie Goulding remix, one of the best I've personally heard of the British singer. Here, we find those thick vocal accents and lyrics intact, but with an atmospheric electronic melody built around it. Every aspect of the beat is balanced and adds just the right touch. EMBRZ is going to be a major player in the remix game, hell he kind of is already. Stream and download below.